Veteran Owned. Rock Solid Service. Vaughn Electric Company was established in 1949 as Bishop & Vaughn. 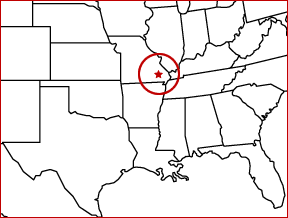 We have since expanded our Union City, TN facility three times, and we presently have a total of 42 employees. Kagmo Electric started business in 1958 in Cape Girardeau, Missouri repairing electric motors for area industry and farms. Over the years Kagmo has continued to grow and expand the services it offers to industry in a five state area. With our state of the art facility and our knowledgable service oriented staff, Kagmo is able to provide rewind services, machining, gearbox repair, and technical services including, laser alignment, vibration analysis, balancing and themography to industry and mining accounts in Missouri, Illinois, Kentucky, Tennessee, and Arkansas. Learn more about Kagmo Electric. The mechanics at Kagmo are prepared to repair motors up to 2,500 Hp and larger. 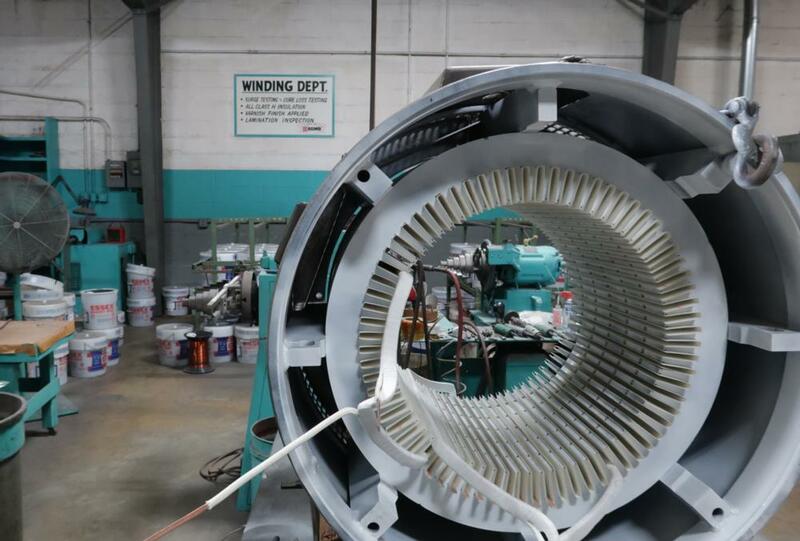 With a specialty in 3 phase motors, we can repair or replace motors of all shapes and sizes. 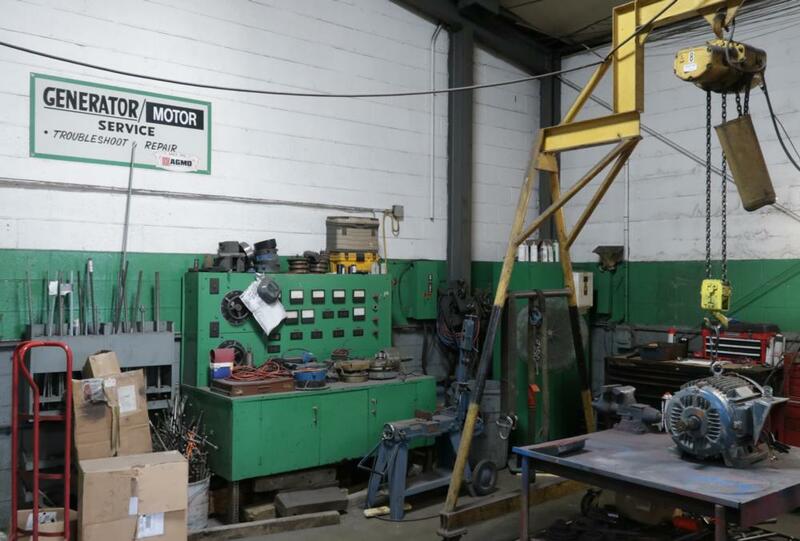 Every motor that Kagmo repairs is tested on site for quality assurance. 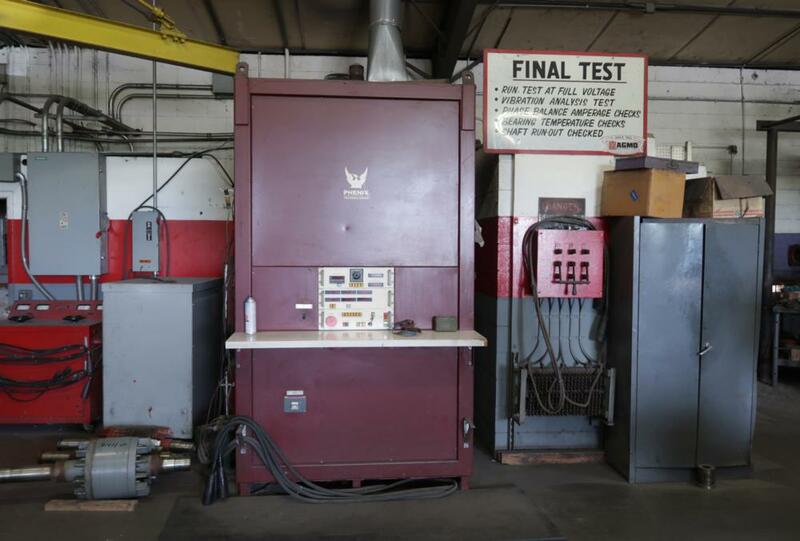 Our machine is rated for motors upwards of 2,500 Hp no load and 600 hp full load. With our advanced machines, we can assure you that every motor leaves much better than it came in. By machining parts in house, kagmo can ensure precision with highly trained machinists. Our lathes are industrial quality and can alter motors of a large range of sizes.